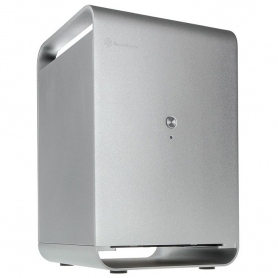 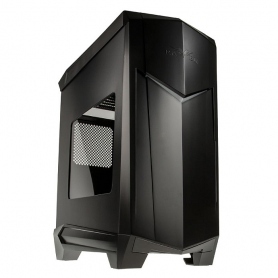 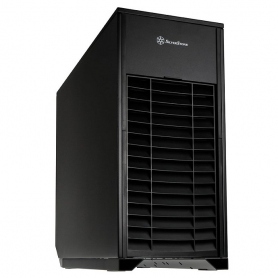 ZOFOS EVO – Design Art in its best by RAIJINTEK – New Gaming chassis , Silent Gaming. 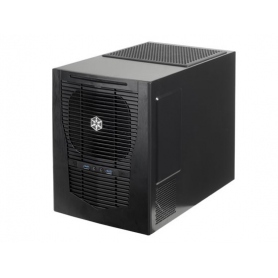 ZOFOS EVO series, an EE-ATX chassis, is the World’s first case for all RGB lights controlled synchronously by M/B, including 8port control hub and remote controller. 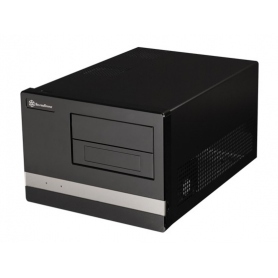 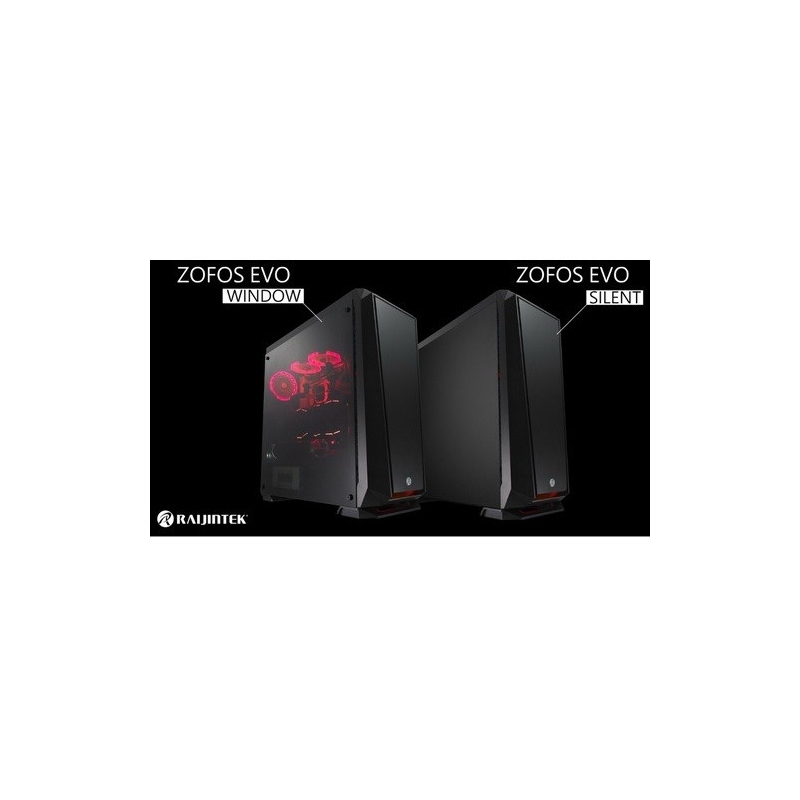 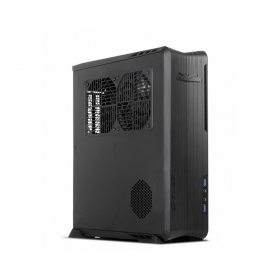 ZOFOS EVO also Superior features include such supports to install 10×3.5”+3×2.5”HDD or 13×2.5” HDD, Sound insulation cotton on the side/ front /top panel (Silent version), tool-free for easy installation, a max CPU cooler height up to 190mm, a max VGA length up to 430mm and 300mm ATX / EPS PSU compatibility and extreme efficient cooling and Airflow. 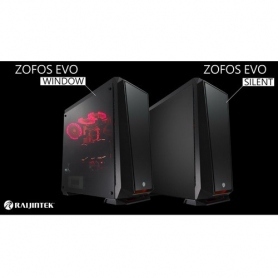 ZOFOS EVO supports maximum 7 fans including 3×120mm/140mm fan optional (2pcs 120mm pre-installed) at the front (240/280/360/420mm radiator of 60mm thickness), 3×120mm fan or 2×140mm fan optional on the top (240/280/360mm radiator of 60mm thickness), and 1×120mm (140mm fan option) pre-installed (RGB fan - Window version ; Black fan - Silent version) at the rear. 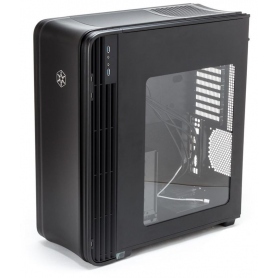 ZOFOS EVO - a Timeless design case, and perfect for Enthusiasts, Modders and High-end Workstation machines.